Which one would you brighten up your room with? Among the many ways in which you can bring some style to a bedroom, using vibrant bed sheets is one of the easiest ways. 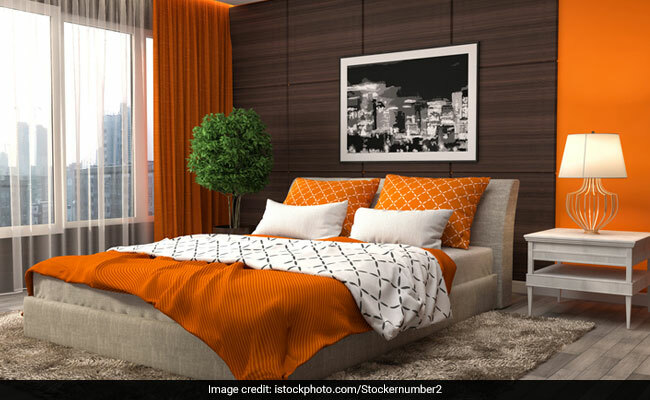 Not only do printed and vibrant bed sheets brighten the space up but they are also a great way to bring a pop of colour to the room. But it is also essential that your bed sheets are comfortable in addition to being stylish. Which is why we have curated five cotton bed sheets for you to consider styling your room up with. 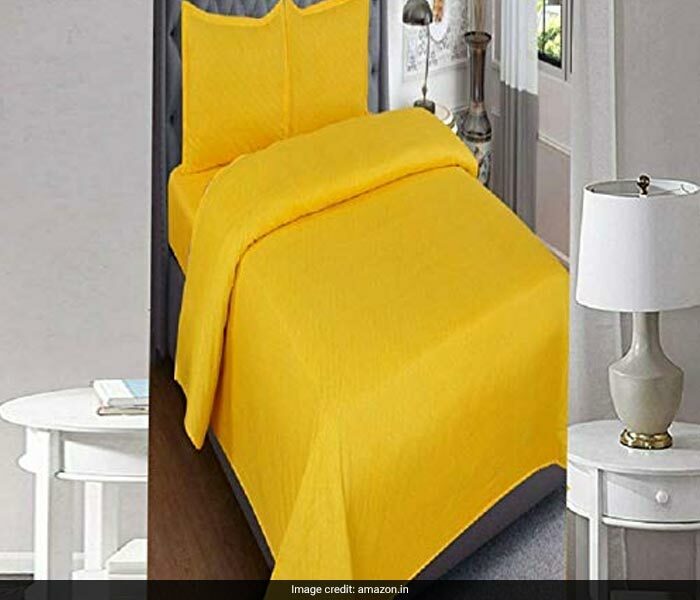 For those who love bright colours, this yellow SINGHS MART cotton bed sheet for a single bed. The bed sheet comes with a single matching pillow cover. Definitely get this if your bed stands against a white wall. 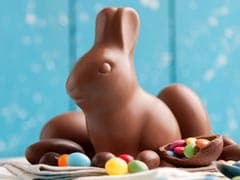 Priced at Rs 179, you can get this here. Another very bright bed sheet to go for is this Ahmedabad Cotton double bed sheet which comes with two pillow covers. This bed sheet claims to be made of superior cotton and promises to be pretty comfortable. 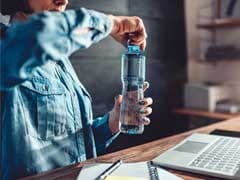 Priced at Rs 599, you can get this here. 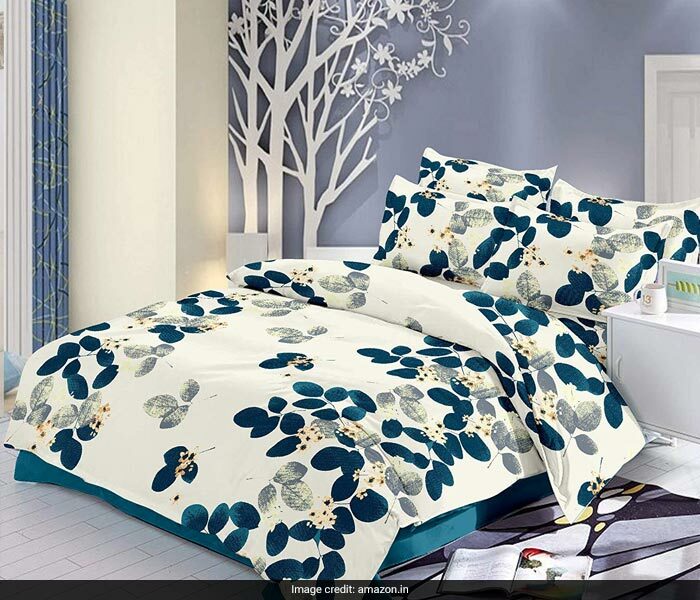 Channel some floral vibes with this Story@Home floral printed double bed sheet. This bed sheet comes with two matching pillow covers and a mercerized finish. Priced at Rs 744, you can get this set here. 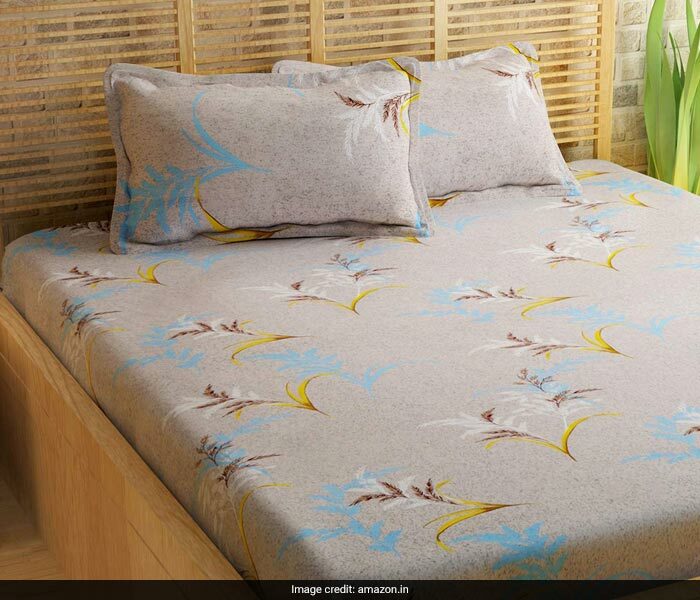 Another way to channel floral vibes is to get this Trance Home Linen printed bed sheet. This bed sheet is made of 100% cotton with a satin weave. The weave gives it a subtle sheen. Priced at Rs 1,049, you can get this set here. 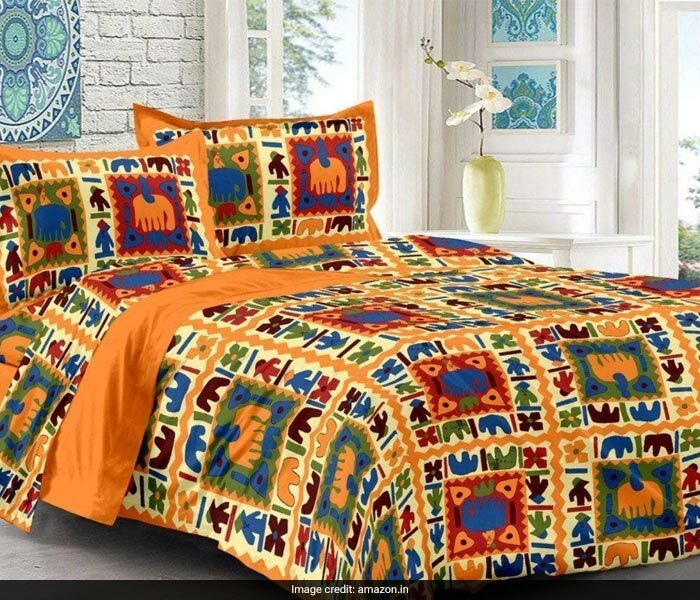 If you like Rajasthani designs, this Ealth Kart double bed sheet is for you. This finely crafted bed sheet comes with two matching pillow covers and colourful motifs all over it. 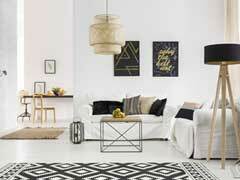 Priced at Rs 498, you can get this set here.